Join us for Friendship, Fellowship and FUN at our monthly Third Thursday Happy Hour! 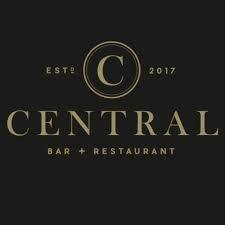 In April we will be at the Central Bar in Bellevue. Drinks start at 4:00 pm! Friends and family welcome and encouraged! !